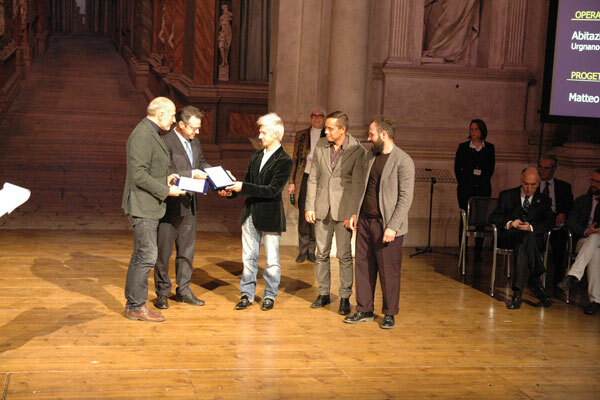 The winners of the ninth edition of the Dedalo Minosse Prize 2013/2014, promoted by ALA Assoarchitetti and Regione del Veneto, are awarded Friday 31st October at 5pm at the Olympic Theatre in Vicenza. 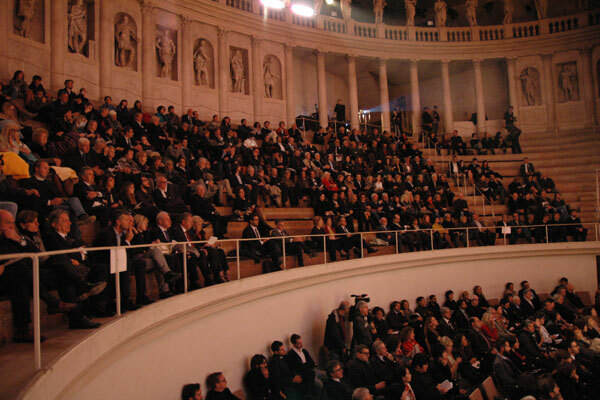 500 people from all over the word attend the ceremony. 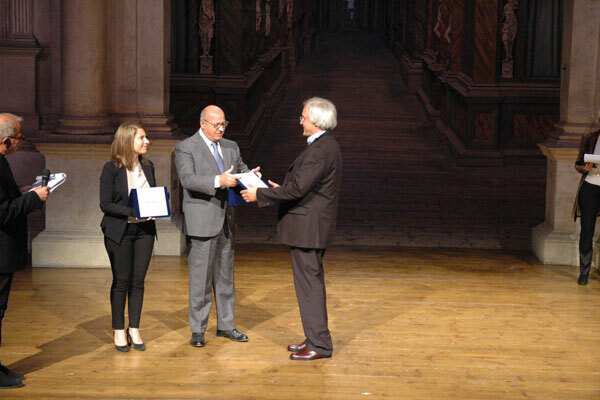 Among the awarded clients: the City of Turin, the Ministerio de Educación Cultura y Deporte de España, Salewa - Oberalp, Coesia Group, the City of Rome and MACRO, Museum of Contemporary Art of Rome, Rest Houses, Fundación Cidade da Cultura de Galicia. 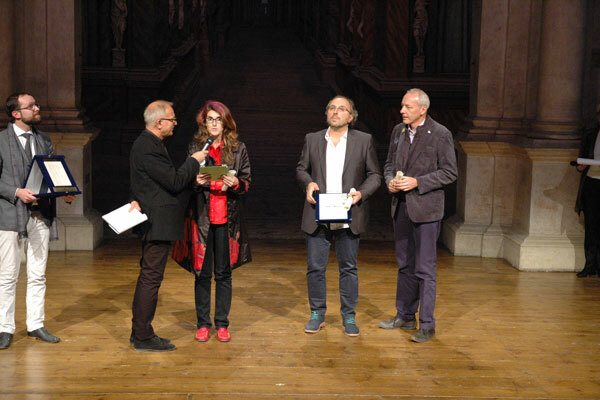 Among the award-winning architects: Odile Decq, Peter Eisenmann, Park Associates, Cino Zucchi, Paul de Ruiter, Katsfumi Kubota and Labics, Nuncio Gabriele Sciveres and Emmanuelle Moureaux. 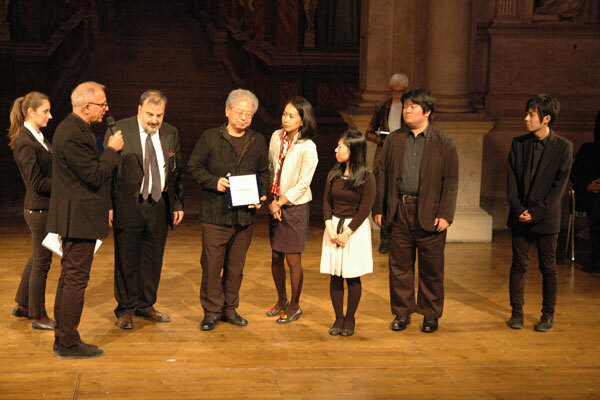 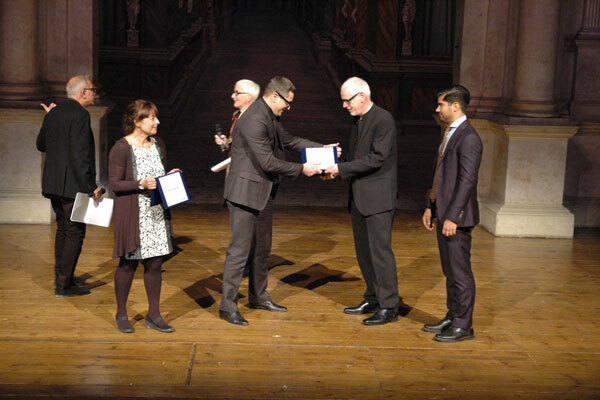 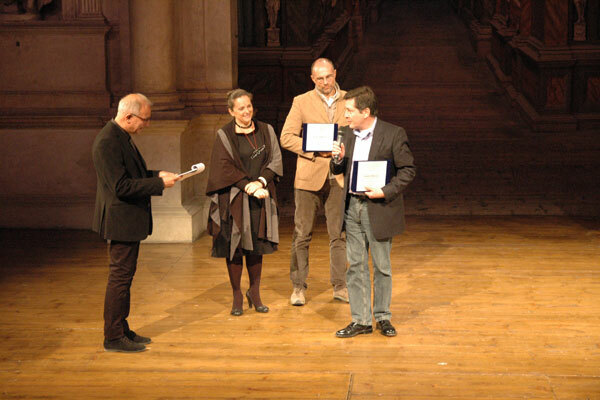 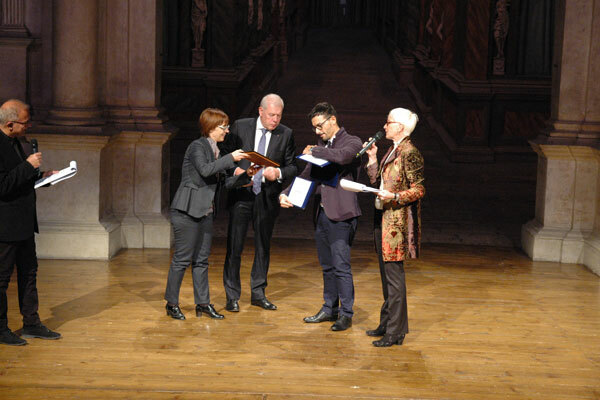 The strength of the Dedalo Minosse Prize lies, in fact, not only in itself as a meeting point between contemporary architectural culture and society, but also in creating connections between famous architects and younger generations. 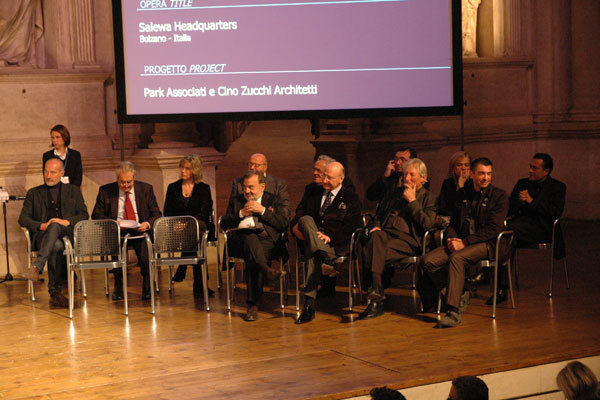 The client has also the role of supporting the design activities of young architects as future heritage of the community. 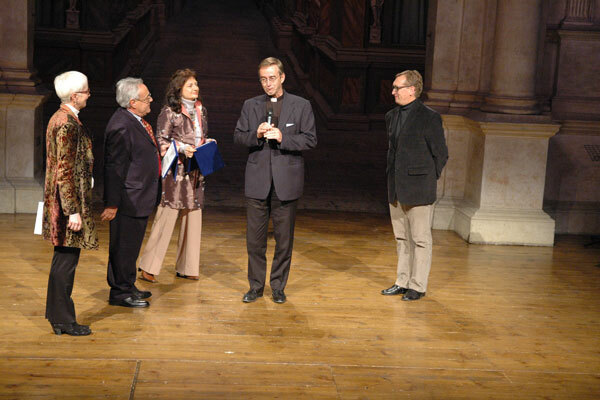 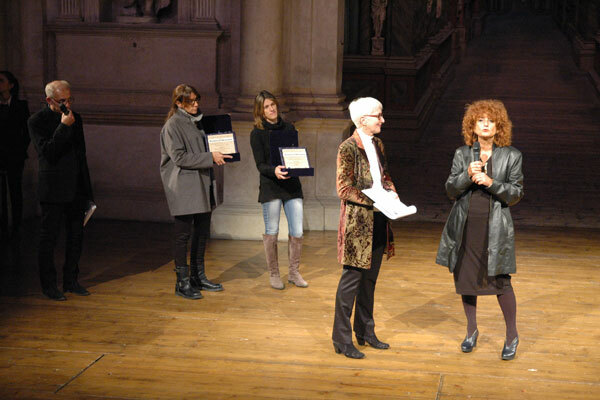 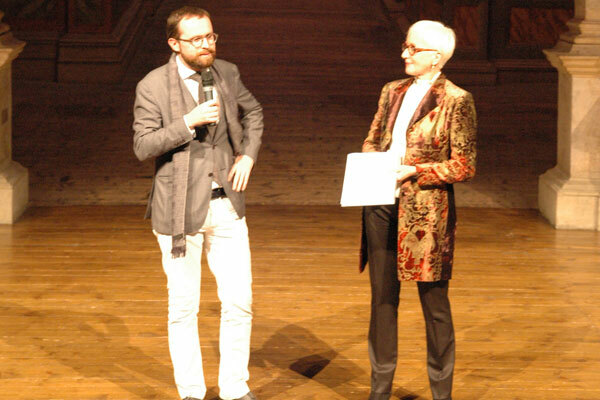 "On this occasion - said Marcella Gabbiani, director of the Prize- more than ever perhaps, the Dedalo Minosse was focused on dense exchanges of ideas and experiences of a world going through major transformations in which re-think the role of the architect and his relationship with the client and the company. 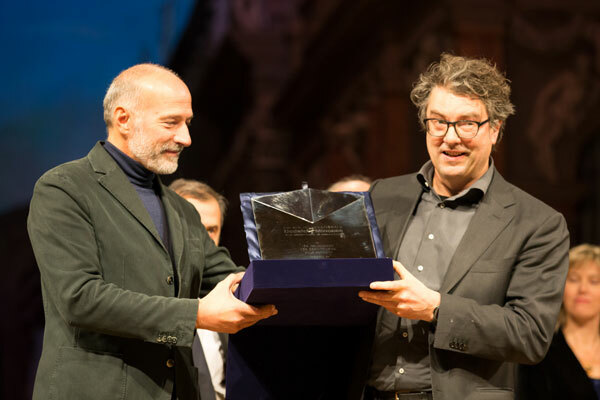 This award aims to be a tool available not only for architects but also for those who are interested in the quality of the environment in which we live." 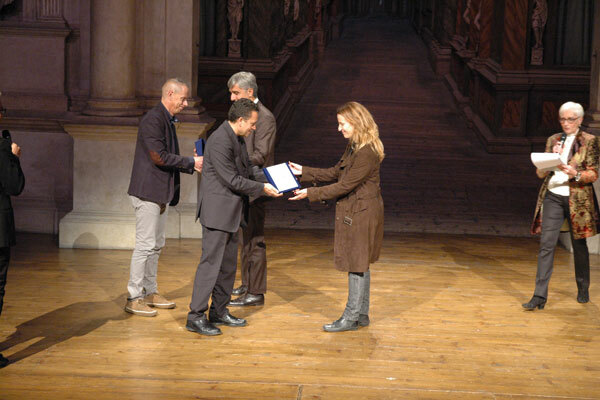 The presenter of the award ceremony was Alessandra Comazzi, journalist for La Stampa and director of Archiworld.tv, who was always attentive and passionate about architecture and culture. 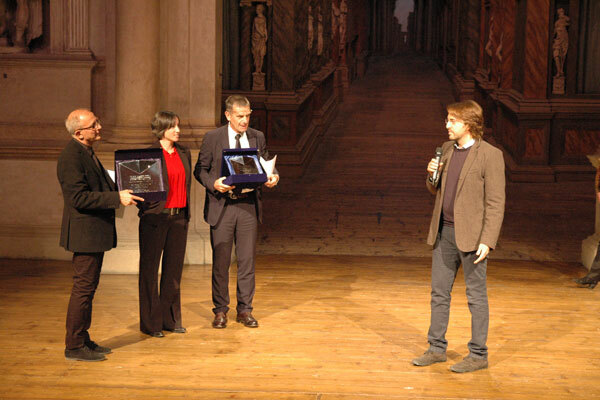 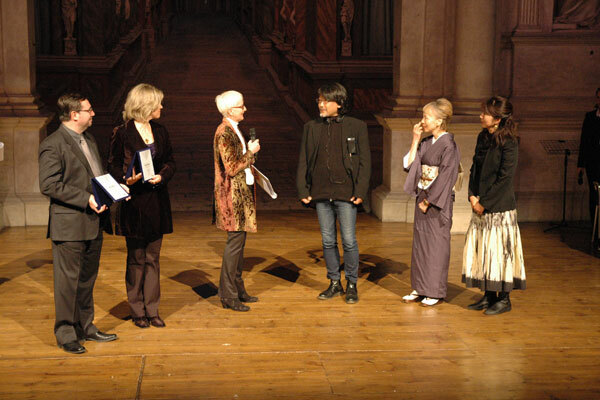 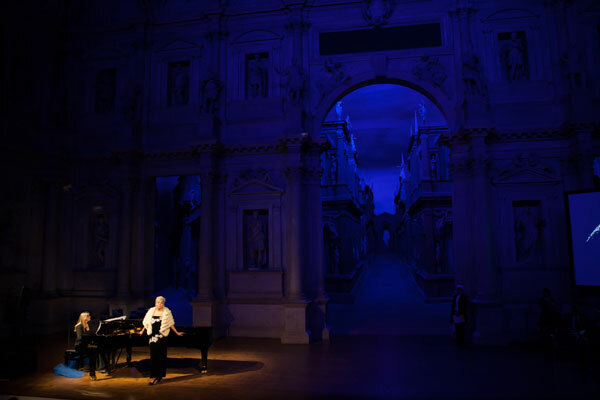 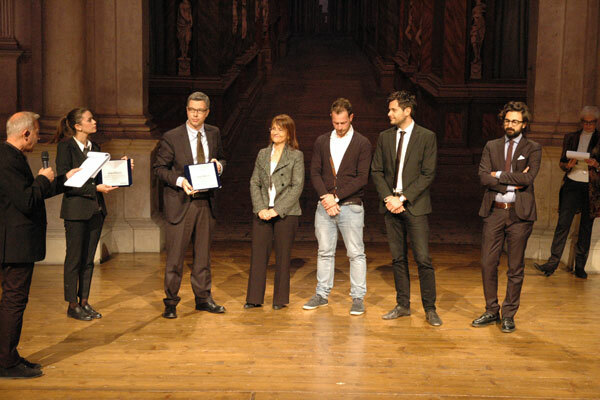 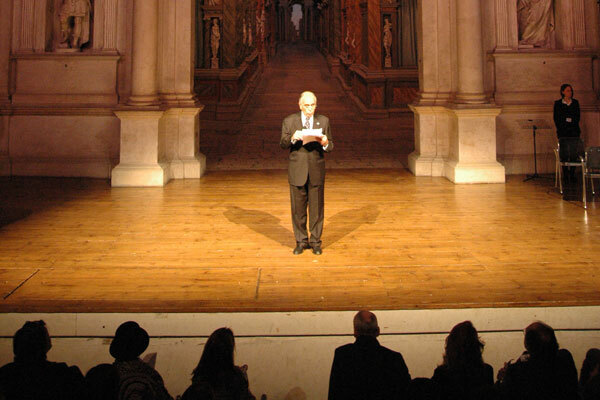 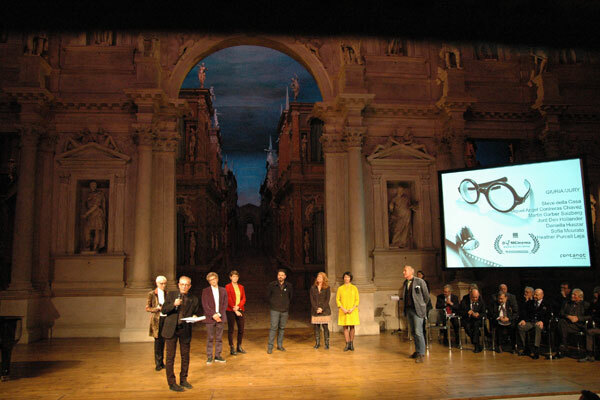 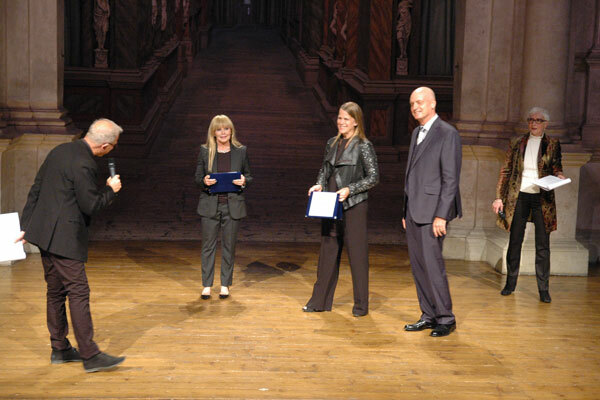 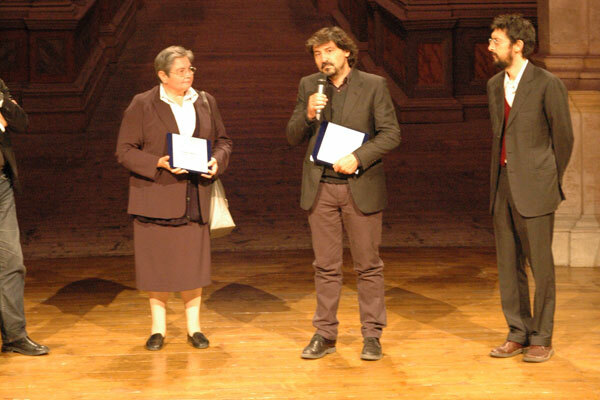 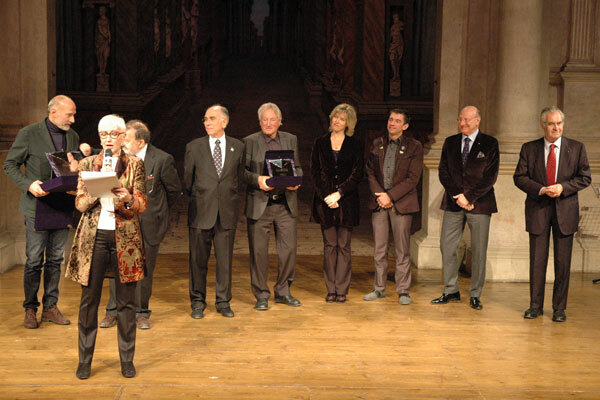 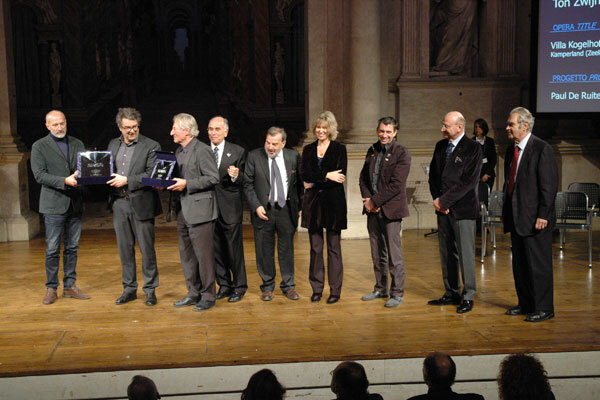 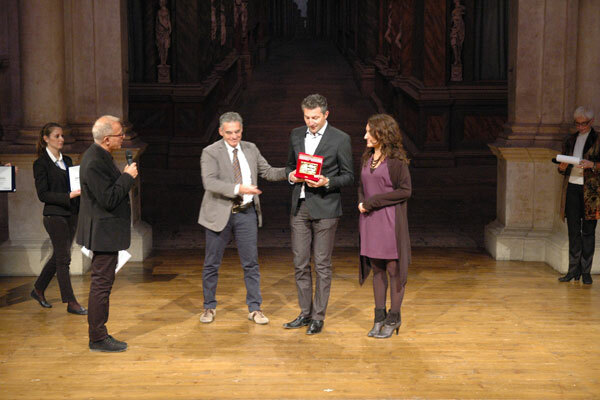 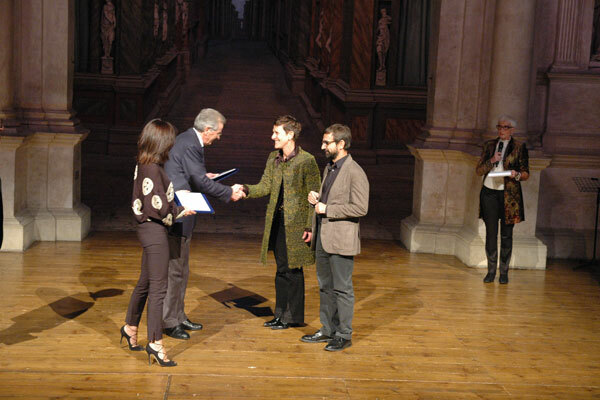 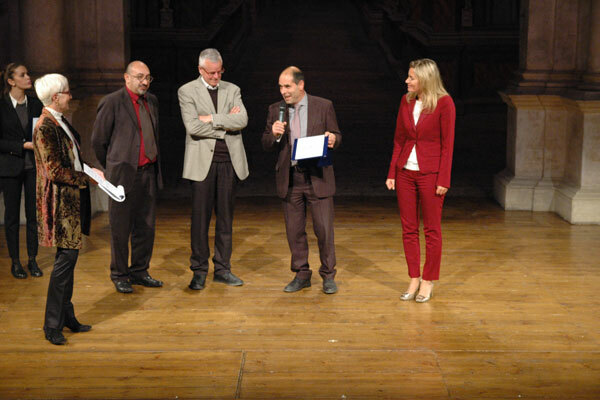 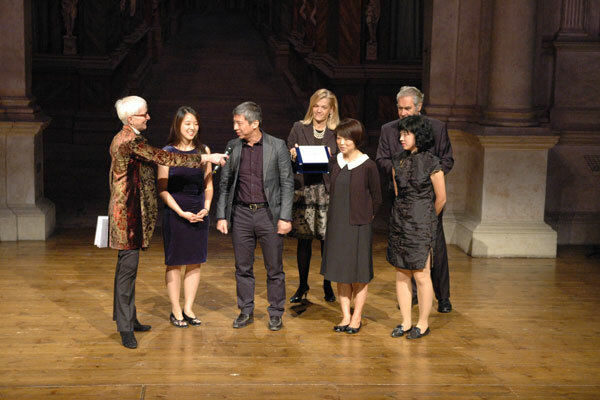 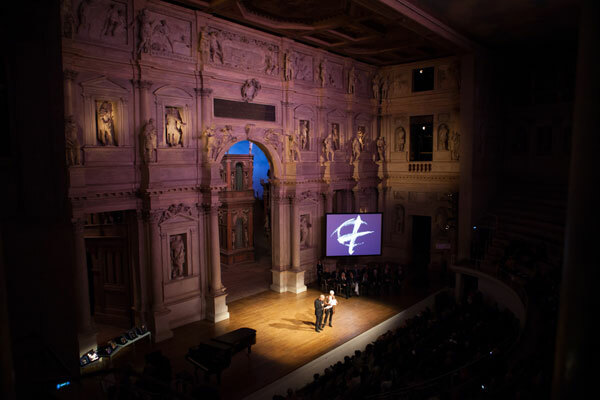 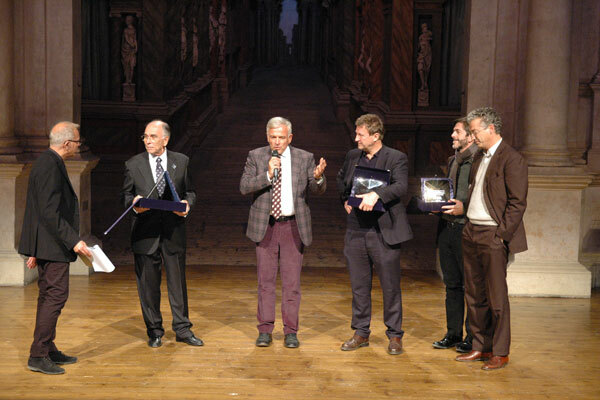 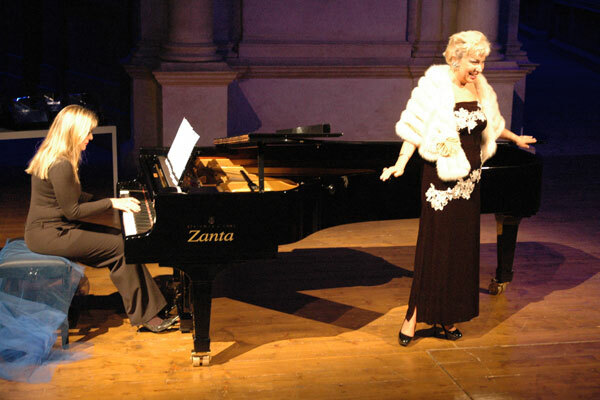 The set of the events are Palladian buildings in Vicenza, such as the Olympic Theatre and Palazzo Valmarana Braga, which have an international appeal for the world of architects and clients, which from Japan, Australia, the USA, South America, Europe and all over Italy came to celebrate the Prize.